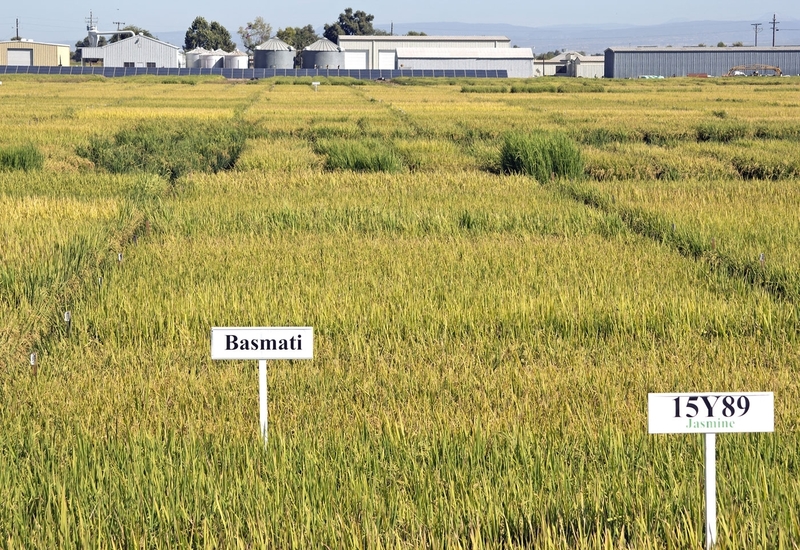 “California is very excited to host the 2018 RTWG (Rice Technical Working Group) conference, which brings together over 300 researchers from all over the U.S. and the world to discuss the latest developments in rice research,” said Bruce Linquist, UC Cooperative Extension specialist and conference chair. Keynote presenters are Ken Cassman, emeritus professor of agronomy at the University of Nebraska; John Eadie, professor in the Department of Wildlife, Fish and Conservation Biology at UC Davis; and Susan McCouch, professor of plant breeding and genetics, plant biology, biological statistics and computational biology at Cornell University. The conference will be at the Westin Long Beach, 333 East Ocean Blvd. Registration is $475; $300 for students. Registration includes conference attendance, the welcome reception, the industry luncheon, the awards luncheons, and technical sessions. Current registration prices valid until the day of the conference. Register at http://ucanr.edu/sites/2018RTWG/Registration/. California Department of Pesticide Regulation credits are pending. Visit our website to see the latest information and to view the full conference agenda http://ucanr.edu/sites/2018RTWG/. For more information, contact Lauren McNees at (530) 750-1257 or anrprogramsupport@ucanr.edu.